A 1,200-kilometer-long, 400 kilometer-wide geothermal “hot spot” located under Greenland’s glacier could cause the three-kilometer-thick layer of ice covering the central-northern part of the massive island to melt, scientists say. The study, carried out by an international team of geoscientists, suggests that almost half of central-northern Greenland’s ice-covered area is melting from below. The anomaly is caused by a “hot spot” in the Earth’s core, or mantle, which is also responsible for triggering volcanic activity in Iceland. The water flowing from the “hot zone” has also formed rivers that accelerate the ice’s 750-kilometer flow into the North Atlantic, according to the study published in Nature Geoscience magazine. 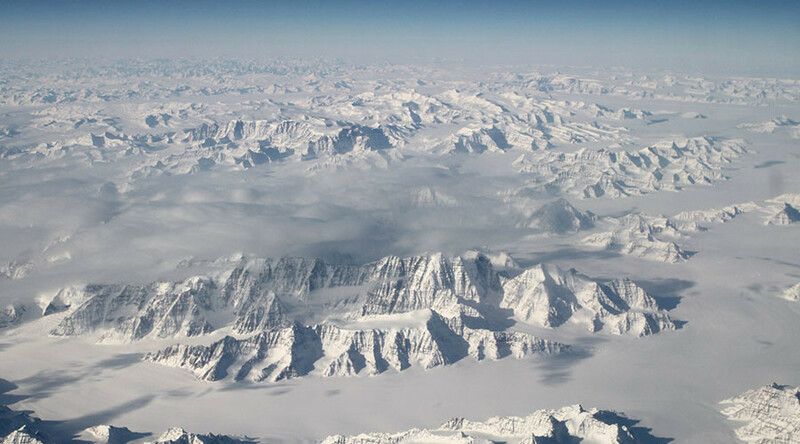 “This study demonstrates an unexpected link between hotspot history and ice sheet behavior,” said Dr. Alan Vaughan, a research associate at Trinity College Dublin, who took part in the study. 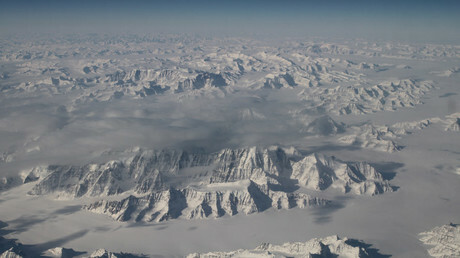 The scientists used computer models, seismology, gravity measurements, ice-core samples, and radar in their study, as well as airborne, satellite, and ground-based measurements. The study was conducted in order to shed more light on the opening history of the Arctic Ocean, as well as to provide better understanding of climate change. 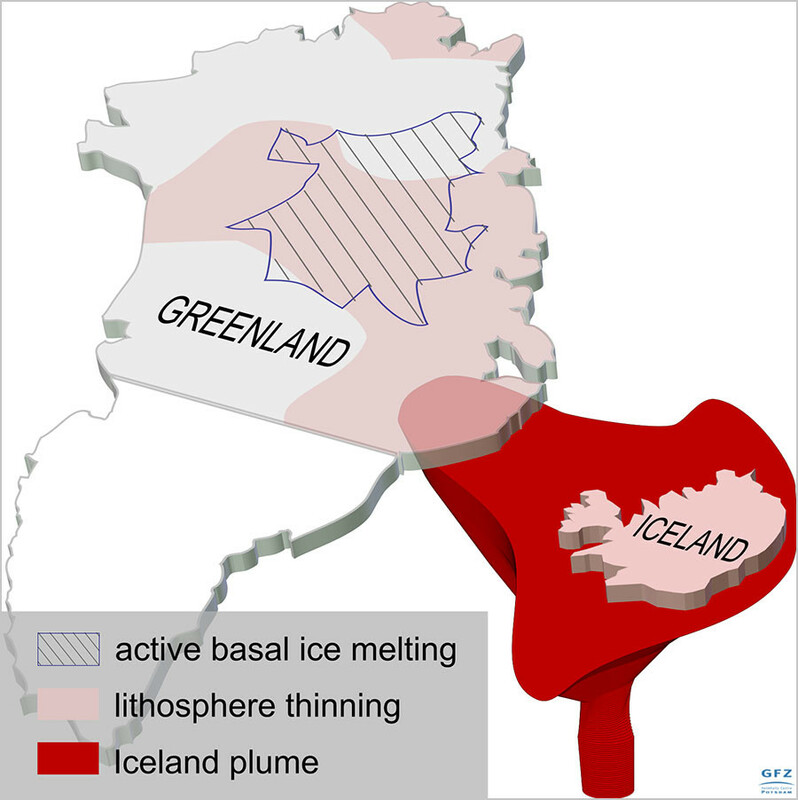 “The geothermal anomaly which resulted from the Icelandic mantle-plume tens of millions of years ago is an important motor for today’s hydrology under the ice sheets and for the flow-rate of the ice,” Irina Rogozhina from the GFZ German Research Centre for Geosciences, who also led the research team, said in a press release. “This, in turn, broadly influences the dynamic behavior of the large ice sheets and must be included in studies of the future response to climate change,” she added.